The first trail we ever backpacked is a 9.75-mile figure-eight called Whispering Pine Trail — the gem of Hawn State Park. A rugged trail littered with small boulders and bedrock follows Pickle Creek, creating shut-ins and cascades. The trail also features scenic overlooks, pine forest and small glades. 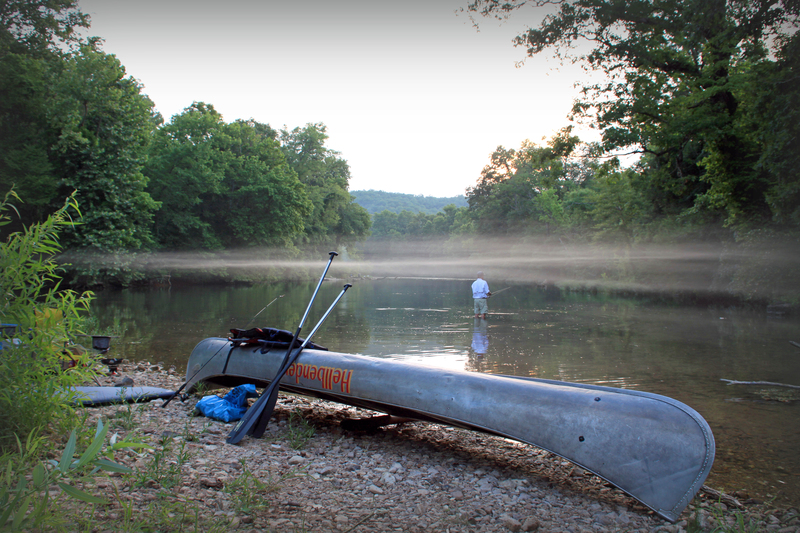 Hawn State Park is only about an hour from St. Louis, making it one of our favorites for a quick over-nighter. Imagine waking up in a three-walled, open air shelter with two burning fireplaces, snow falling outside as you make coffee, looking down at Big Creek. When you have cabin fever but don’t have the gear and or energy to battle cold weather, check out Sam A. Baker State Park. 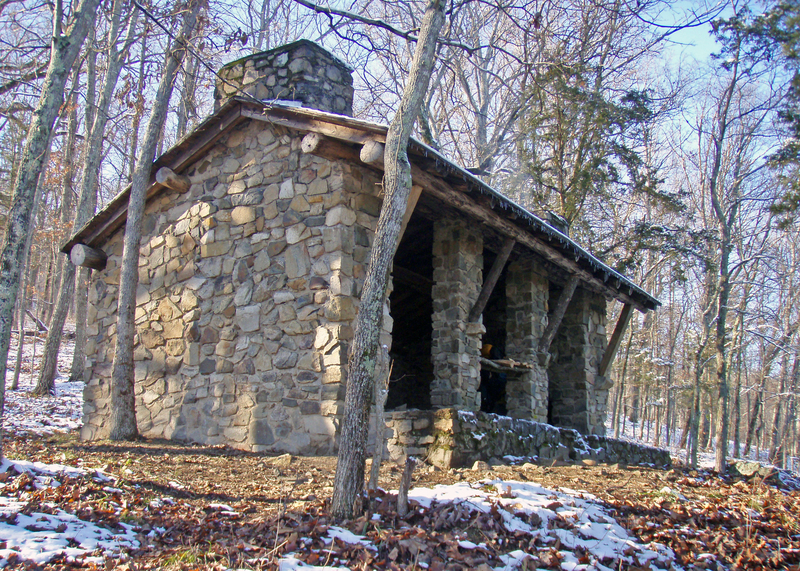 Scattered roughly one to two miles from the trailhead, this state park offers three, free backcountry shelters, all on the Mudlick Mountain Trail. Take some time to hike away from your shelter to the top of Mudlick Mountain, where there is a fire tower with great views of some Ozark hills. This spot would have ended up higher on our list if it were located closer to home. It’s one of the finest wild places in our home state. Greer Spring alone is one of the most spectacular and mysterious places in all of the Ozarks. On some sections, it is hard to find a nice beach on which to camp, but it makes up for that in high-quality small mouth fishing among small crowds. 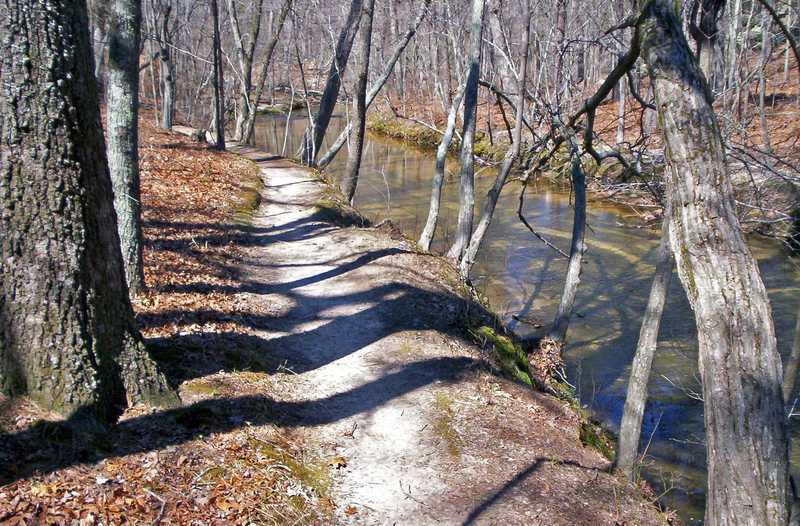 The area also has fantastic trails; the Irish Wilderness and a section of the Ozark Trail offer some of the best backpacking along a true Ozark river in Missouri. 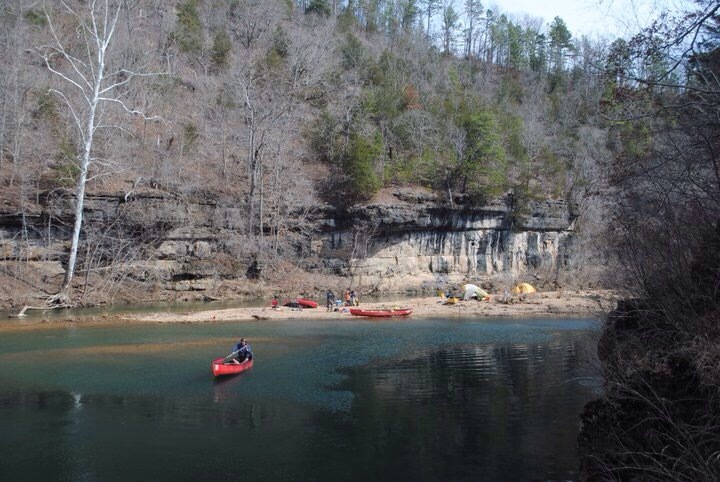 If paddling adventure is what you’re looking for, the 20 miles between Greer and Riverton may be the most wild and scenic river section in all of Missouri. This is another very unique spot we find ourselves going year after year. 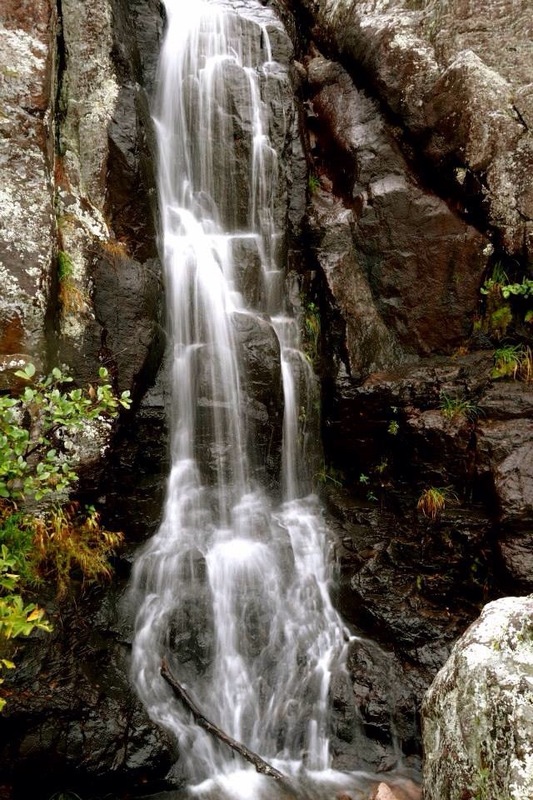 The Ozark Trail creates a loop passing over the highest point in Missouri that eventually connects to the tallest waterfall, Mina Sauk Falls. Probably our favorite state park in Missouri, it features plenty of smaller waterfalls, great views, nice places to camp and crazy rock formations like Devil’s Tollgate. This 12,413-acre wildernesses is the furthest on our list from St. Louis, but well worth the drive. Rolling, rocky hills with little topsoil to support large growth creates expansive views. 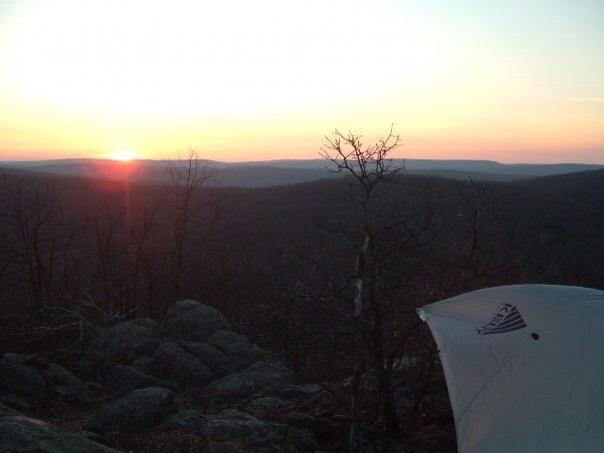 We love setting up camp on these giant glades and watching the sunset over the Ozark Mountains. In the valleys below, you can always find water, but in the spring or after a good rain, the water creates a 10-foot waterfall in an area of shut-ins. Super diverse and unique landscapes makes this wilderness area a great place to explore. This spring-fed Ozark river is 46.2 miles long, and is the major tributary to the Current River in the Ozark National Scenic Riverway (ONSR). With the right water conditions, the section stretching from The Prongs to the 17 bridge can be classified as Class II rapids. Not quite as spring-fed as the Current River, the water is a bit warmer and easier to soak in on summer days. Backcountry camping is allowed along the ONSR; just remember to be respectful to park regulations and the property owners whose land may border the park. The Ozark Trail stretches hundreds of miles across the Missouri Ozarks, but one section in particular stands out. Some of the most incredible moments that we have had while backpacking in Missouri have happened on this trail: encounters with a heard of wild horses; watching delicate ice formation melt in the morning light; and climbing hills to get big views of our favorite river. If you’re lucky, you may catch a glance at the re-introduced elk heard. Every few miles on this section is something interesting such as Klepzing Mill or Buzzard Mountain Shut-Ins. Numerous creek crossing and steep hills make this a challenging hike, especially in the winter, but that is why we love it. 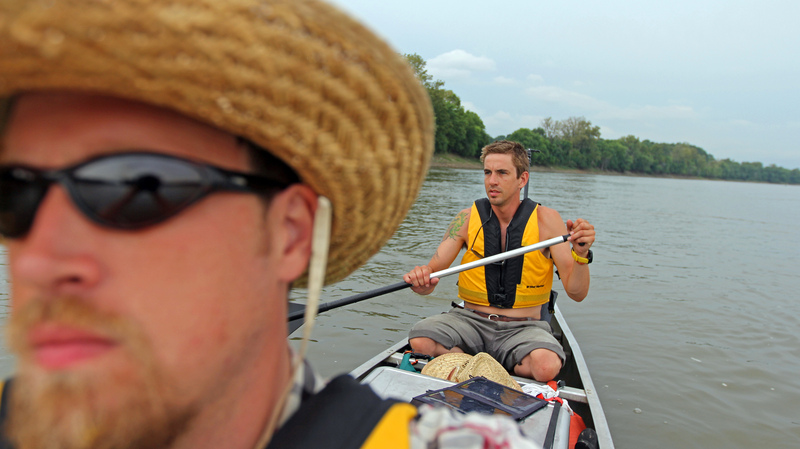 Paddling down the longest river that flows through North America is best described as a grand experience. Unlike most of Missouri, where you are lucky to find a view of a few miles, nearly every bend of the big river offers an entire landscape, miles of worn bluffs, giant beaches without a single foot print and abundant wildlife — especially birds. This wild place compares to most of what we have found out west, and the crazy part is, it runs through the entire state. Large rivers do pose more challenges than the smaller Ozark streams we normally paddle, and shouldn’t be attempted by beginners. Few campsites in Missouri can compare to the sites on top of Bell Mountain, especially if you can get yourself up early enough the watch the sunrise. There are two trails that lead to the expansive system of glades on the summit. If you’re looking for a real challenge, start at the Highway A Trailhead and climb up the backside of the mountain. But make sure to pack plenty water. This is a rugged terrain, especially bushwacking off-trail, and although we have been visiting this wilderness for years, we have yet to explore the entire area. This is a hard place for us to describe, not only because it personally means so much, but because there is so much to explore along the river. 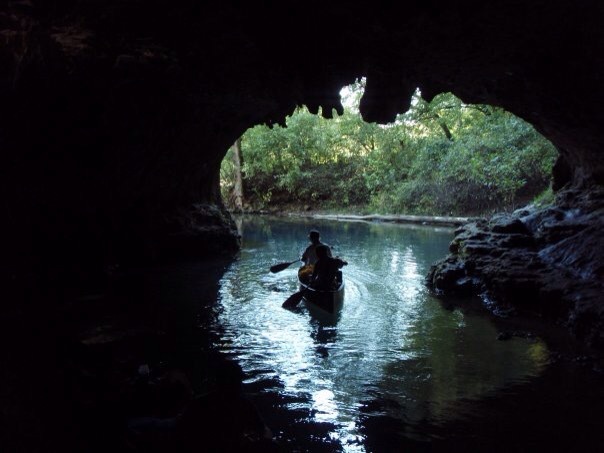 We could probably make another list of our the top 10 spots along the Current River that would include all the springs, caves, bluffs, tributaries and historical places that make this river so extraordinary. 3 of us have plans to do #9 this April. Going to spend the night up there. Thanks for the article. It would be helpful to show these locations on a map. 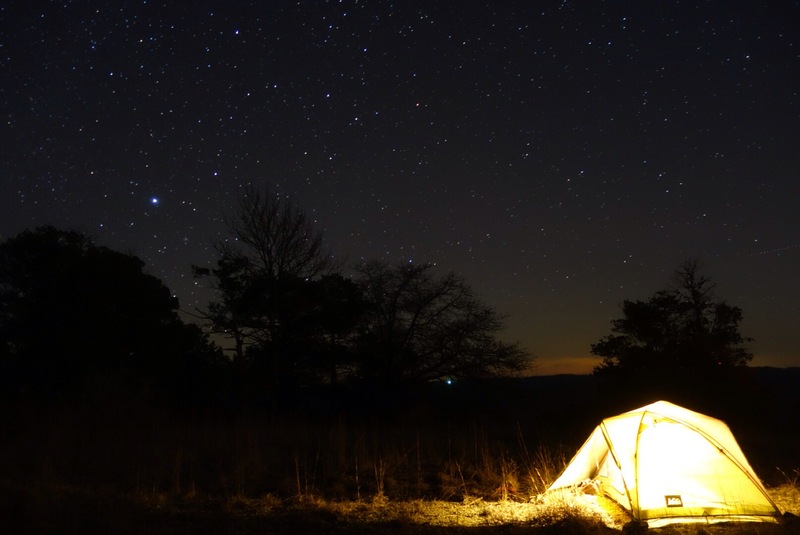 Great article, and I have to agree that sunrise on Bell Mountain is hard to beat! Thanks man! Keep an eye out we’ve got a lot of great stuff coming and we’re all I’ve social media! 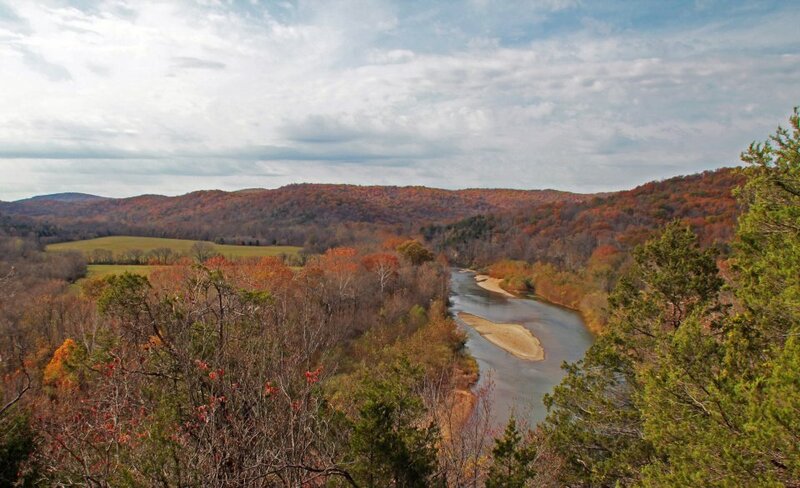 Great post on hiking spots in Missouri!